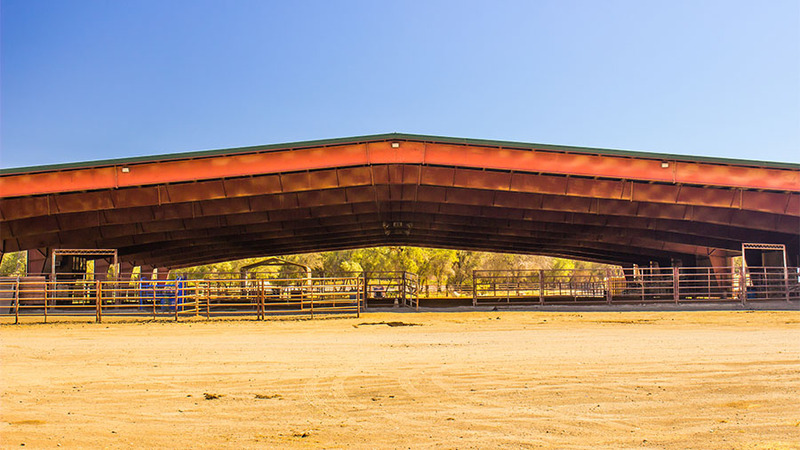 There are a variety of needs and uses for a pre-engineered metal building for cattlemen, ranchers, and farmers. 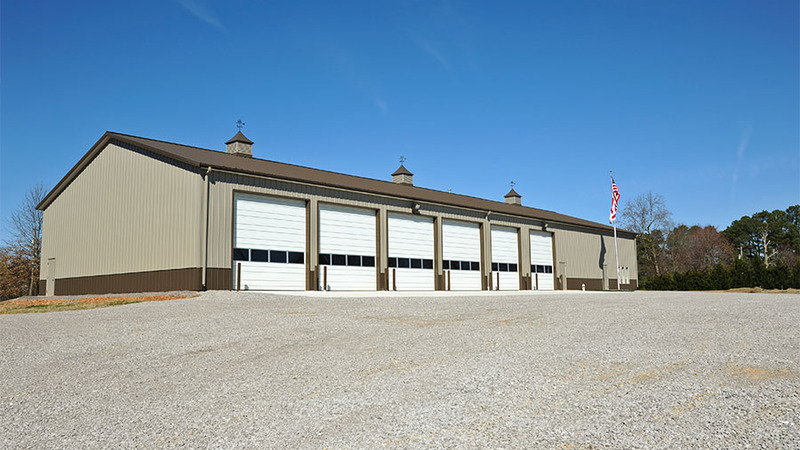 These structures allow for a variety of floor plans with the clear span that can handle your equipment, livestock, or your family in the top floor. Equestrian arenas for rodeos, horse training, Polo as well as stables are perfect for a metal building to house them. Want to work on your English riding or work on horsemanship without the threat of weather? We can build a covered horse arena to fit whatever your need may be. You can have no walls or a completely enclosed arena. An equestrian arena can provide the opportunity to host rodeos, clinics, and events for individuals, business entities, and municipalities. This is a popular site in the Midwest and equestrian facilities are growing in the Southeast. Besides the cost advantage and fast construction, metal buildings have advantages such as being easy to clean and they don't absorb odors. 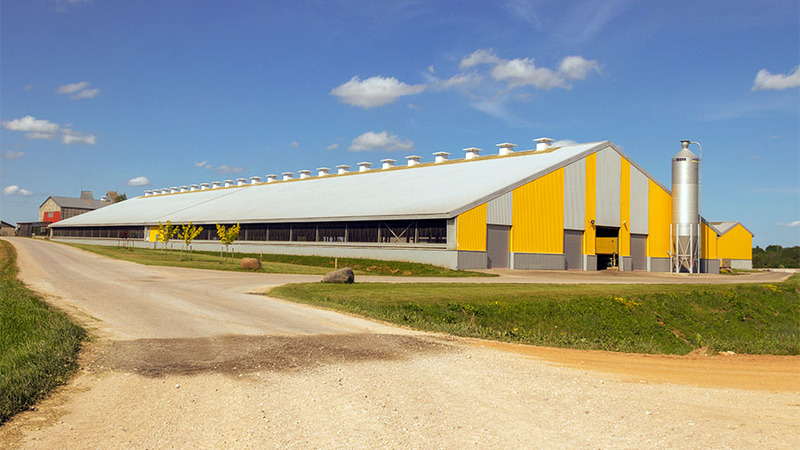 An agricultural building can provide protection for your equipment from the weather, offer a space to work on your equipment, or store materials. One of the great applications for a metal building is the ability to expand the building later as you grow.